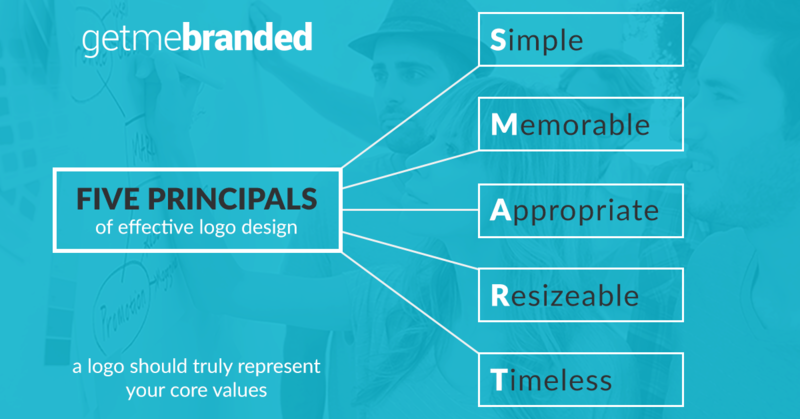 Your company’s logo is one of the most important parts of your brand design. It can be daunting when choosing the right logo that represents who you are. Your logo needs to be identifiable so that it will help customers share and remember who you are. Logos can be in the form of an icon (symbol), logotype (text) or a combination of the two. There are many ways to start your logo design, but it normally starts out with a sketch. From this you will unlock new ideas and start exploring new directions. Once you have chosen the right sketch it is time to put that idea in to a digital format on your computer. With the correct market research and professional designers the final approved logo can be a rewarding experience. The next stage starts after the logo is complete and is a visual language built around the logo design. The core meaning of Brand Identity is how your customers perceive and experience your business through human senses. Through visual communication your brand offers engagement and a promise of what you offer. When you are told about a company I bet the first thing you do is check out their website? This is where your first impression can win over a potential new client or customer. Several standard elements make up your Brand Identity and they will anticipate all encounters with your business. This is really important if you want to look professional and keep your brand consistent across all platforms. Preparing a brand guidelines document is the best way to cover all these elements below. The document should explain what your business is about, it’s values, philosophy and goals. All employees and people who represent your company should have access to this and understand your brand guidelines. There is nothing worse that seeing your logo pixelated or printed in the wrong colour. The guidelines should show you example layouts and how to use your logo scenarios. It will also include how NOT to use your logo in example scenarios. Your logo was your investment in what you are about, so don’t let people abuse it. You should include information about the colour scheme that surrounds your logo. This includes Pantone, RGB, CMYK & HSB formulas. You should also includes both primary and secondary colours should you require different versions of your logo for background alternatives. Using a mixture of incorrect fonts can destroy a Brand Identity. Make a list of what fonts are used, their weights and size and break them down in to headings and paragraphs. Also make sure that you match up your website fonts too. Your Brand Identity guidelines should also include layouts and visuals of your brand in certain scenarios. This can include printed materials, signage for your building and word document layouts. If your company has several staff, then nominate someone to be in charge of your social media and website. If they care, they will be very protective of your brand identity. Your presence online is just as important as it is offline. Make sue that your posts across social media are all consistent and carry your brand across professionally. As your brand grows over time you will acquire lots of artwork. You should then put a structured folder system in place and keep it up to date and tidy. This folder should include versions of your logo, design elements, artwork and other brand related medias. Make sure that fonts and images all adhere to the proper copyright licenses. Stay true to your brand and protect it, you’ve spent a lot of time and money on creating your identity. Lots of information about Branding can be found on Wikipedia.